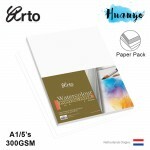 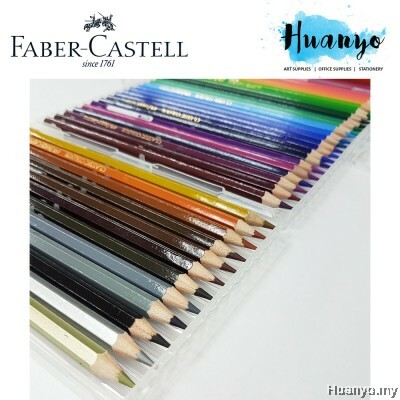 The durable material will protect the pencils when not in use and is ideal for storage. Permanent colour pencils in a standard size and hexagonal shape. 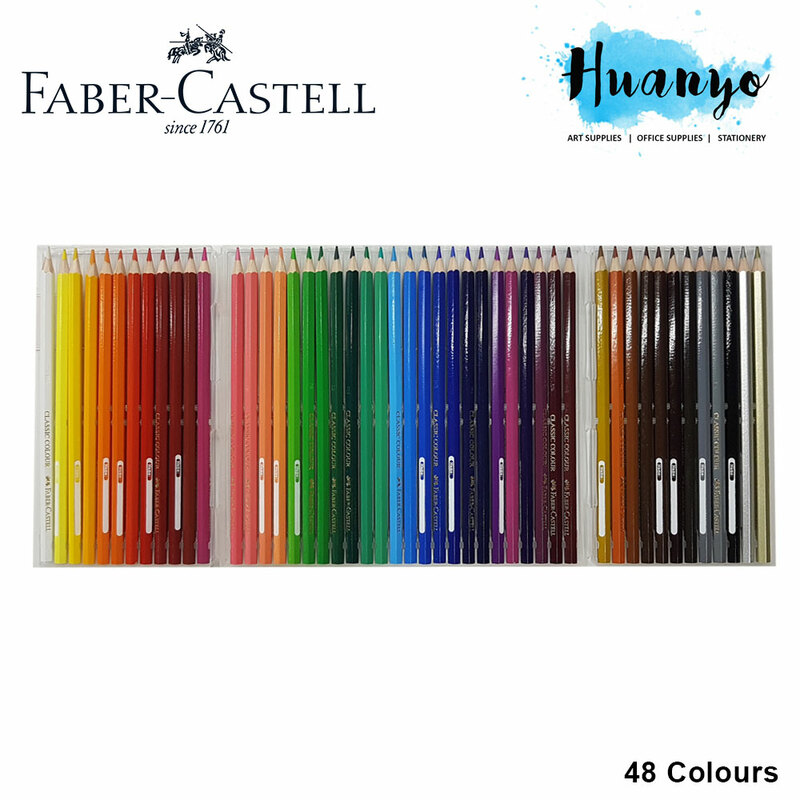 They feature vivid colours and a special bonding process to make them break resistant. 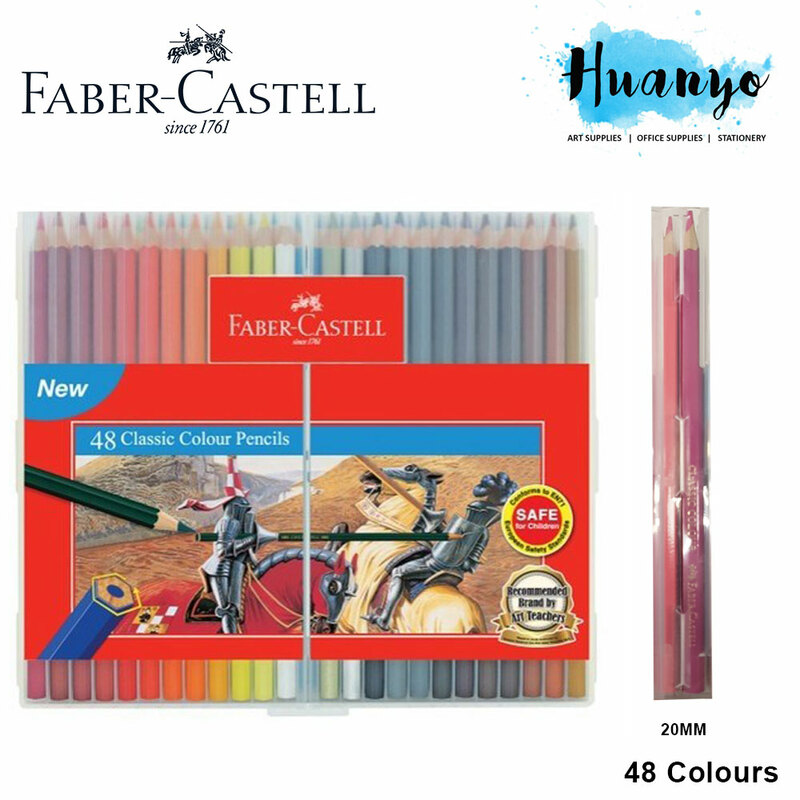 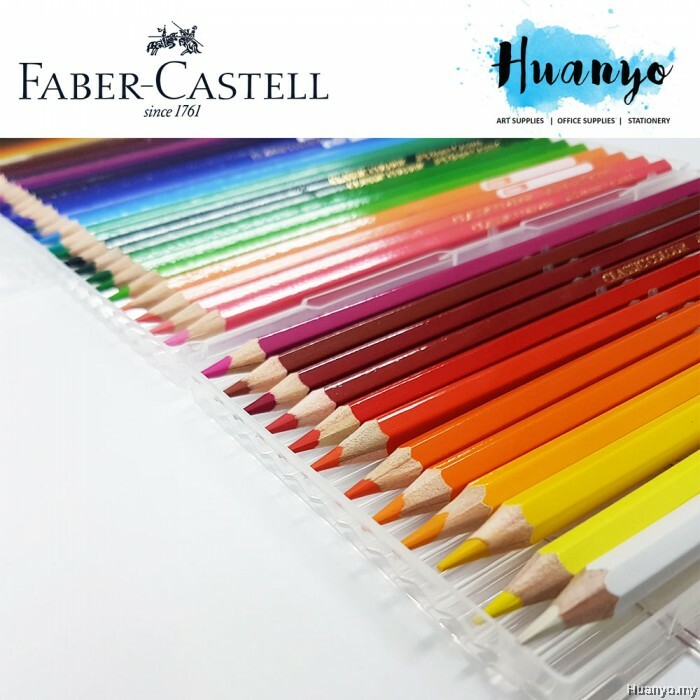 The classic coloured pencils are available in up to 48 different colours.